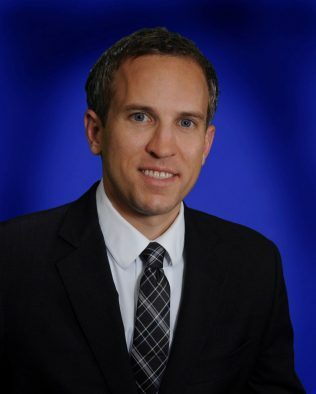 Everett joined the firm in 2009. He focuses his practice primarily on real estate and business transactions, including commercial leasing and mergers and acquisitions. His clients include publicly traded real estate investment trusts (REITs) and a large privately held hospice provider. Everett also focuses his practice on healthcare regulatory matters, including compliance with the anti-kickback and Stark laws. Everett has represented clients in business and real estate transactions across the United States, and has extensive experience in commercial leasing and real estate transactions. These transactions include purchase and sale transactions, physician office leases and shopping center leases and triple net master leases of senior housing facilities, skilled nursing facilities, and hospitals. Everett also negotiates construction and facility redevelopment agreements on behalf of his clients. Everett’s experiences have ranged from representing local businesses in small transactions to representing publicly traded REITs in large multi-state transactions, such as the sale of a portfolio of 20 skilled nursing facilities across five different states. Before attending law school, Everett spent two years in a General Electric Company management program in which he held jobs across the GE supply chain and received extensive management training. While at GE, Everett held roles in production management, supplier quality, and purchasing. Everett is an avid runner and enjoys traveling and spending time with his family.